Infinity War: Who Will Die? It is currently 11 days until Infinity War is officially released, and I don't know about you but I already have my day one 3D 4DX morning screening booked. This is the film that we have been waiting for, for over a decade now. 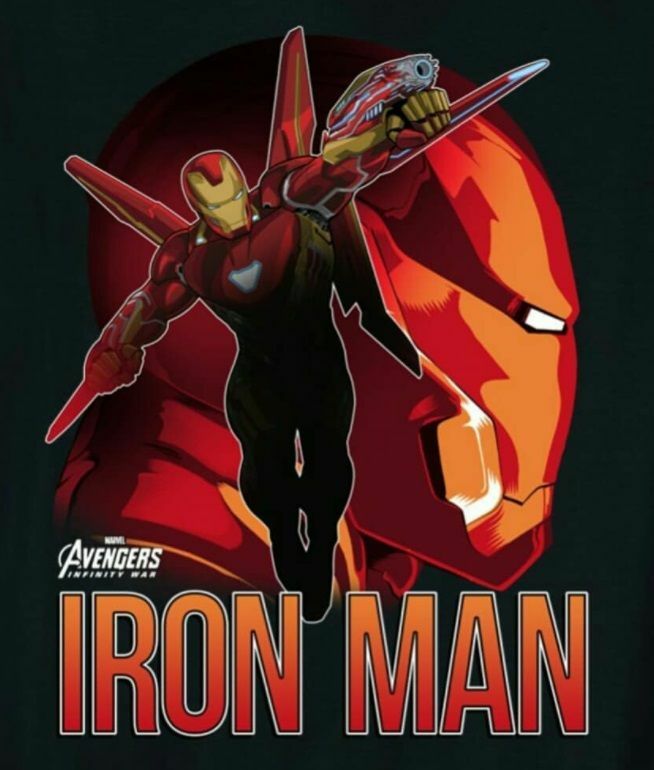 Who knew when the first Iron Man was released, it would lead to this moment. With such hype as Infinity War, with the biggest ensemble cast imaginable, the strongest villain to be seen in the MCU and promise for shocks and surprises, there are going to be deaths on the plate. Fans were disappointed when nobody died at the hands of Civil War, so this time the Russo brothers can't protect everyone. Somebody has to die. Sure, we can place safe bets on people who won't die in this film. Spider-Man, Black Panther, Black Widow and Doctor Strange will most likely be having upcoming films, so that rules out their deaths. Besides, the newcomers like Doctor Strange and Black Panther will most certainly lead the new Avengers beyond the elite team we know and love. 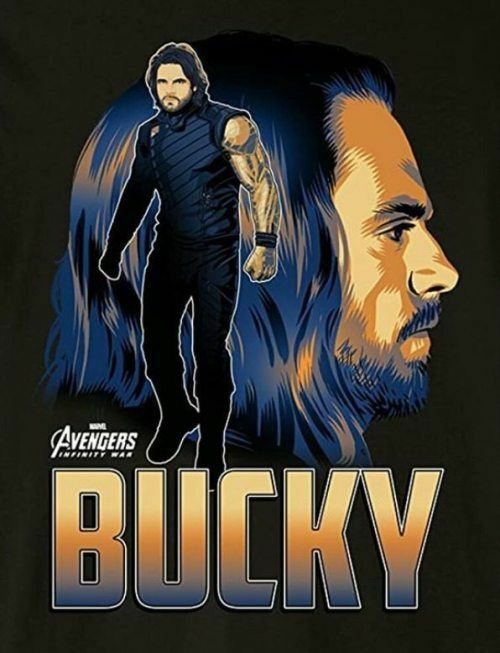 Bucky Barnes/The Winter Soldier: It is known that Sebastian Stan's contract for the MCU is seven films. Given that he has only been in the three Captain America's, and two end credits (Ant-Man and Black Panther), that gives Stan at least two films. These could be the two upcoming Avengers, but given that a new partnership is to evolved with Black Panther and Barnes (soon to be nicknamed White Wolf), I think it would be dumb for them not to show that in Black Panther 2. Rhodey/War Machine: If they were going to kill Rhodey off, they would have done it in Civil War. A lot of people discussed whether they should have taken that step before, and to throw him in this time would seem too late. No impact would be made from his death. Sam Wilson/Falcon: Just like Rhodey, I feel like he is such a minor character. His death would not have a big impact in terms of the MCU and the film. There is also lots of talk of who will take over Cap's role when he goes by, and it could either be Barnes or Wilson. Seeing that I don't see Barnes taking this role, I feel it has to go to Wilson. 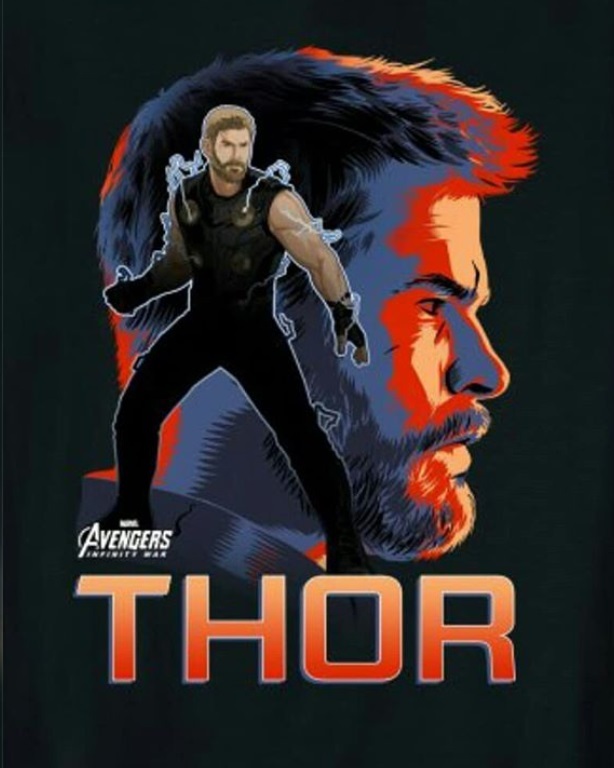 Thor: The first of the major characters to be discussed here, and I really do not think that Thor will die. First of all, he apparently has the most screen time in Infinity War, which seems like a good choice to me. He is coming from the success of Thor: Ragnarok and I feel like he will explore his family situation more. I think a more impactful death will come from a loved one, not for him. Wanda Maximoff/Scarlet Witch: This is the same situation as Thor, in which a loved character of Scarlet Witch is a lot more likely to die in this upcoming film than she is. Gamora and Nebula: It will be very risky if they were to kill someone from the Guardians of the Galaxy team, given that a third film has been confirmed. Of course, Star Lord, Groot and Rocket are safe, and honestly the most at stake for the entire Infinity War is Nebula and Gamora. Given that Thanos is their father, they may end up sacrificing themselves to save the planet. I could see a family feud going down between them. Steve Rogers/Captain America: People are asking which one of the big two heroes will die in Infinity War. The teaser trailers have given hints that both of them could die, and yet I am not sure if they will. Sure, there is the iconic storyline in the comic books of Steve's death, but I feel like they will divert away from that storyline. It is already confirmed that Chris Evans' last film as Steve will be in Avengers 4, but it is a guess as to he will be alive for it, or whether those scenes will merely be flashbacks. I think he will survive the first round, but it could go either way. Tony Stark/Iron Man: Stark was the start of the MCU, and has been there the longest. It has become clear that Robert Downey Jr. is starting to run out of steam in the MCU, and he clearly wants to move on. They could approach a more tribute manner for Stark, in which he retires from his role and passes leadership roles onto Spider-Man, or he may want to take the "Death of Captain America" storyline for himself and go out with a big bang. Just like Cap, anything could happen. Loki: This is when I will go into personal opinions on my reasoning for their deaths. Loki's death would have a big impact on several people. Of course, it would impact Thor (who once again, has the biggest screen time and is already dealing with the death of his father), but it will also impact the black order. As seen in the trailers, Loki sides with the villains and it could end up being an Avenger who kills Loki. Plus, his direction in the MCU has been a little mixed and it might make it easier if he wasn't in the playing field anymore. Vision: This is the easiest one to predict, given that he has one of the stones that Thanos needs. We know that Thanos will complete the gauntlet by the end of the film, so in that case Vision has to die. It will be interesting to see if they figure a way to keep him alive, and this will possibly take place in Wakanda with their technology. I feel like they shouldn't cheap it out, and just go for his imminent death. Bruce Banner/Hulk: I have not seen anyone else predict Hulk's death. It might seem random, as he has no true story plot that would lead to his death, and he seems invincible, but I have my thoughts. 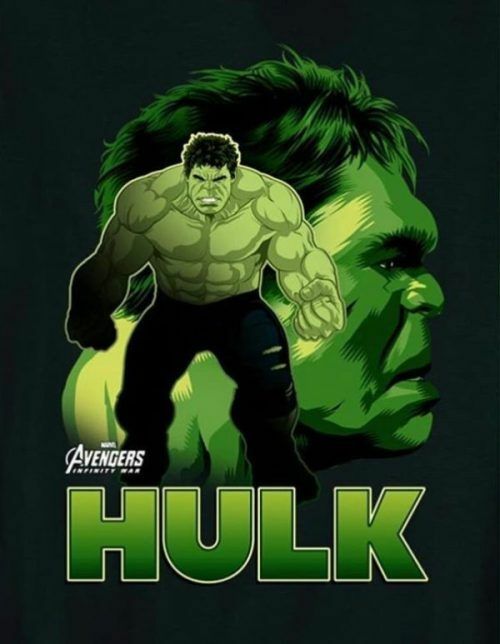 They will not make a Hulk film with Mark Ruffalo, that has been determined already. Ruffalo has also had his cameo film appearance in Thor: Ragnarok, and therefore probably won't make another appearance in a solo Marvel film. There are also ways to expand the future MCU, but implementing the She-Hulk into the team. For this, Hulk could have a big death scene and seeing that nobody else seems to think he will die, it will hit the big shock and emotional factors. There you go, those are my thoughts on who will live and who will die in Infinity War. What do you think? Do you agree with my list, or have you got any other shocks predicted? Let me know in the comments and I will be interested to see what you think. Until Wednesday, that was some film for thought.